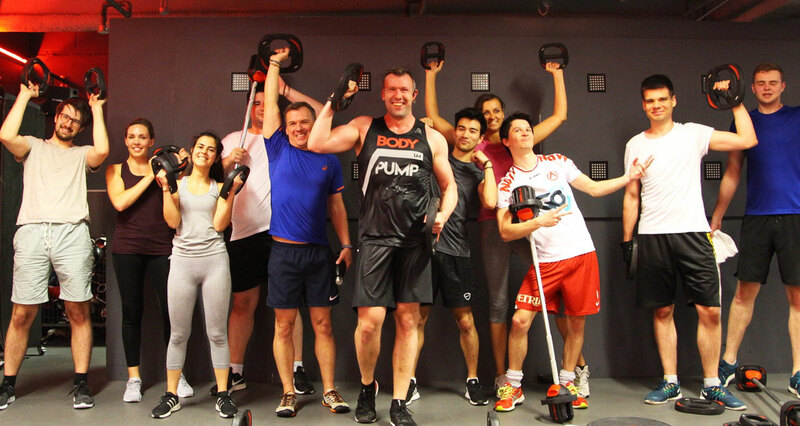 I started participating in Bodypump classes in 2006. Over the years I continued to attend regularly and became passionate about the programme. In Summer 2017 I decided to take on a bigger challenge to try and qualify as an instructor. I qualified in November 2017 and take regular and cover classes in gyms across London. In January 2018 I completed my Advanced Instructor First Module (AIM 1) training. In February 2019 I will be taking the Advanced Instructor Course. References available upon request.